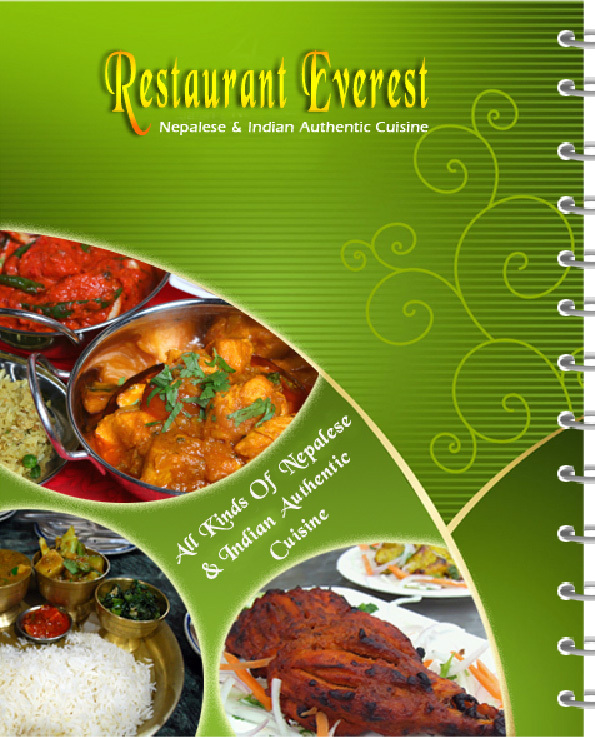 Restaurant Everest is an authentic Nepali and Indian cuisine restaurant in the heart of Luxembourg. It is located at 8 rue Bender, L-1880 Luxembourg – Gare, next to ADEM building Agence pour le développement de l’emploi (ADEM), near Place Wallis. We welcome you as our friends and hope you will truly enjoy your dining experience with our team. Each and every item is prepared as you order using the finest ingredients available. 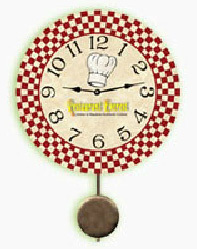 Our goal is to give you great food at reasonable price.